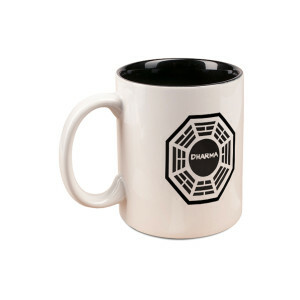 Orientation isn't the same without a Dharma Initiative mug. This 11 oz. mug is great for any fan of the show.